A happy retiree and dedicated RV'r who loves nature,volunteer and travel. Have been RVing for about 30 years. Have a home in a country setting N of Toronto, Ontario which is surrounded by forest on the edge of a small farming community. It is walking distance to the community, facilities, stores and restaurants. I spend my time doing the things that I love to do. 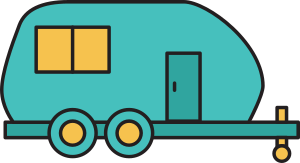 Those things are RVing, communtiy volunteering, new age community, yoga, bicycling, maintaining my property and various hobbies. We have Rv'd to the Maritimes, Florida a few times, upper USA and around Ontario. We have a 24' Greywolf which is just the right size for us to travel with. The photos below are of our property where we live and enjoy and willing to share when available for those who want to boondock and visit our nice area. Do not have a dog presently however friendly ones are always welcome. Have not boondocked much but do like to travel and RV. 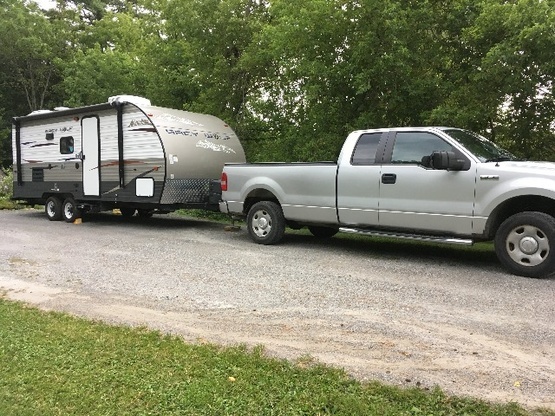 Have a 24' 2014 Forest River Grey Wolf with one slide-out. Our tow vehicle presently is a Ford F150 with an 8' bed. We love the RV and travelling with it. Joseph and his partner were great hosts, really welcoming and friendly. 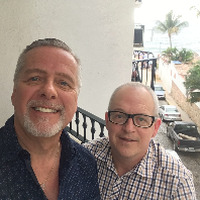 We stayed for 3 nights and used their drive as a base for going up to lake Simcoe to canoe as well as wandering into Mount Albert which has some pubs and restaurants. Would definitely stay again and recommend! I can't say enough about the kindness of these two guys. My wife got sick and we had to go to the local ER six days in a row. They let us stay there the whole time with water and electric and refused to take any money. They invited us to dinner and we spent a wonderful evening with them. Smart, interesting, and funny. Monty is an artist and is very good. Very highly recommended. Thanks again, guys!